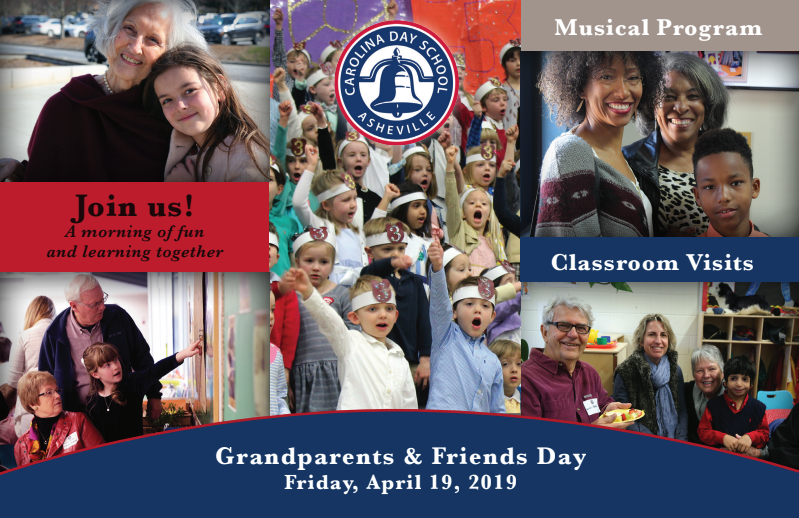 Grandparents & Friends Day is more than just a day for students to showcase their talents, it is also a time to experience the classroom environment, meet and talk with teachers, and create everlasting memories with the ones you love. Come celebrate a special day filled with music and classroom visits. *If you have children in both Lower School and Key Lower School, please begin the morning in the Upper School Auditorium. Doors to Nash Athletic Center open at 10 a.m. for seating.